From the careful manual selection of the best bunches, collected only in the best vintages, the Brunello Riserva is born. The concept of Riserva indicates for us a wine of a superior category that begins its journey from the vineyard. Since its birth it is a wine with unique characteristics of power, elegance, breadth and austerity. 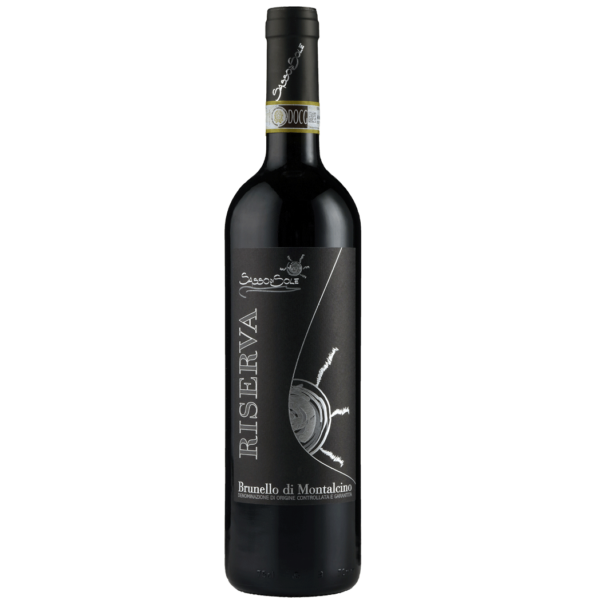 The nose recalls the aromas of ripe red fruit and spices. A first taste shows a strong impact with notes of raspberry, blackberry and licorice. A minerality that caresses tannins smoothed by long aging in large barrels. Well balanced acidity with the flavor that enhance the long and persistent finish. Altitude: 280 – 320 metres above sea level. Colour: Intense ruby ​​red with garnet reflections Bouquet: Intense, persistent, fine, floral, fruity, spicy, broad. Taste: Dry, warm, soft, fresh, tannic, sapid, with a balanced body, intense, persistent, fine, austere. 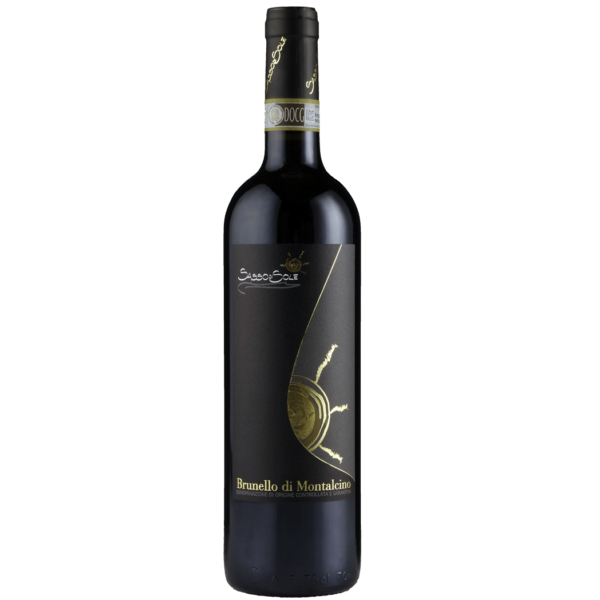 Food matches: Red meats, game, aged and braised cheeses Serving temperature: 18 ° – Produced only in years of exceptional quality, the Brunello di Montalcino Riserva comes from a careful selection of the best grapes destined for Brunello di Montalcino. Also to be considered a meditation wine.